generally packed in poly tube or poly bag and into paper box and then into carton box . If the goods are too heavy , we suggest to use wood case or wood pallet . Q : Why do we choose your company? A : We always insist quality first. 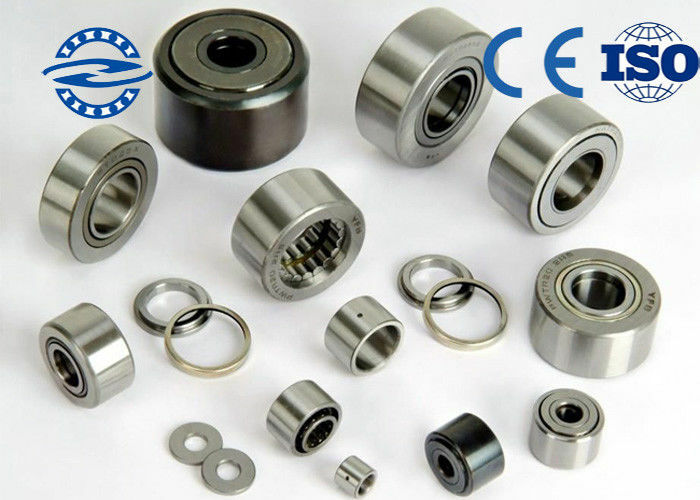 We have our bearing factory , therefore we have advantage in quality control and price of one way clutch bearing . Q : What is the delivery time ? A : Most of the bearing we have stock. For small quantity , we will arrange delivery within 15 days . Q : What is your payment term? A : Our payment term include L/C , T/T , Western Union , Paypal etc. Q : Can you send bearing samples first ? 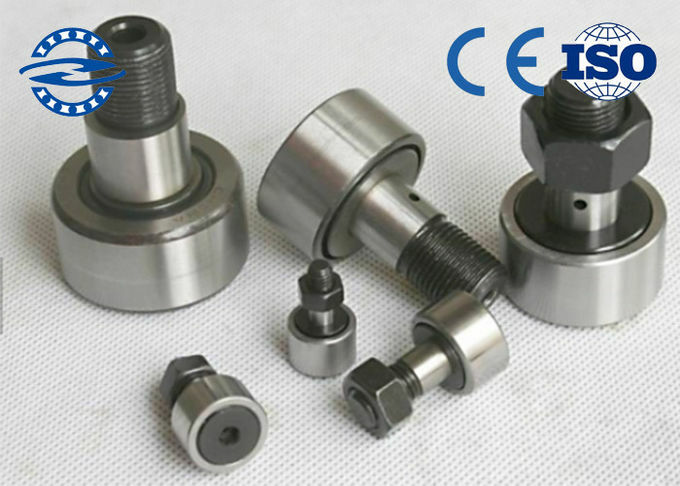 A : Yes , we can send bearing samples of one way clutch bearing to check quality first. If you have any needs , pls contact me at any time !